Home Other News Entertainment How do casino promotions work in Spain? The gambling laws in Spain have changed since 2012 and now, it is among the most gambling-friendly nations. Apart from the local online casinos, the Spanish players are also permitted to get fun with the foreign casino sites which are quite popular among them. One of the most important aspects in the web-based casino is the bonus package meaning a kind of reward to the customers playing for real money. There are, actually, different types of bonuses and promotions and each has its conditions and benefits. If you are completely new to the online casino, you might have some difficulties to understand their concept. To help you to grasp how these promotions work in Spain, let’s take a closer look at the types of bonuses available in the virtual casino. To attract a number of customers, the online casinos offer bonuses and rewards to the players who register on their sites. The casinos in Spain offer different types of bonuses that will increase your chance of hitting some winnings. The good news is that the bonuses in the best virtual casinos there are real. In Spanish, casino bonuses mean bonos de casino and they always work with terms and conditions depending on the casinos. These wagering requirements tell the players how much they need to bet before they are allowed to cash out their money. In general, the players are expected to wager between 20 and 40 times the amount of their deposit before earning their bonuses. For example, if you win a €50 bonus with 40x wagering requirements, you must bet €2,000 (€50 x 40x) in order to clear your bonus. There are several types of casino bonuses and probably the first one is the Welcome Bonus. This kind of reward is particularly for those who register and make their first deposit in the casino. Additionally, No Deposit Bonus is also one of the online casino bonuses that are very attractive. These rewards are special as they do not require the players to make a deposit. The newcomers who get these promotions are often permitted to try their favourite games for free. Reload Bonuses are other rewards offered for the gamblers who successfully reach the VIP status. These promotions are absolutely similar to the Welcome Bonuses and usually less than 100%. There are also other bonuses that can boost more opportunities to win huge amounts of money. They include Loyalty Bonuses, Refer a friend Casino Bonus, VIP Bonuses, and Payment Method Bonuses. To avoid despair in the Spanish online casino, here are some important tips concerning the bonuses and promotions you should take into account. Understand the terms & conditions of your preferred online casino before applying its bonuses and other rewards. Take into consideration the wagering requirements imposed by the casino before accepting the promotions. Consider finding the bonuses that require less wagering. Use the most reliable payment options to allow you making transaction safely and easily. Check the expiration of the bonus and promotion to make certain that you have enough time to apply the wagering requirements. 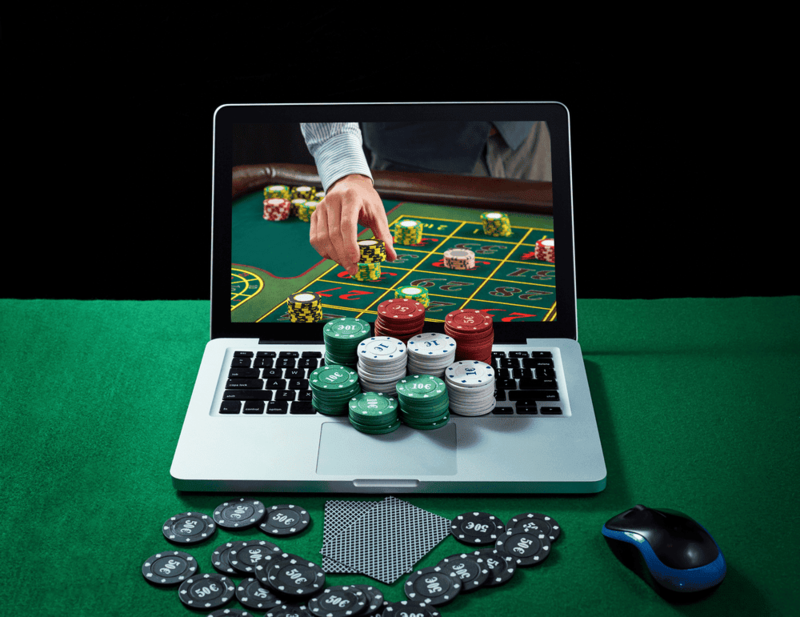 Last but not the least; choose the right online casino by learning more about its history, licensing, reputation, and feedback from the players. Understand its payout percentage and banking options as well.